From sharp lines to photo-quality images, the HP 90 Black Printhead Cleaner ensures easy, reliable HP Designjet printing. 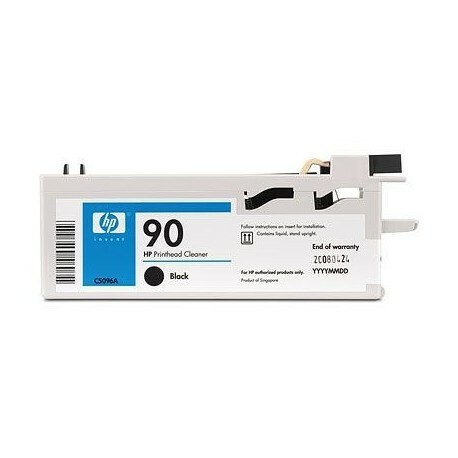 Designed for HP Designjet 4000/4000ps series printers. Improved ink level sensors for more accurate low-ink warning.